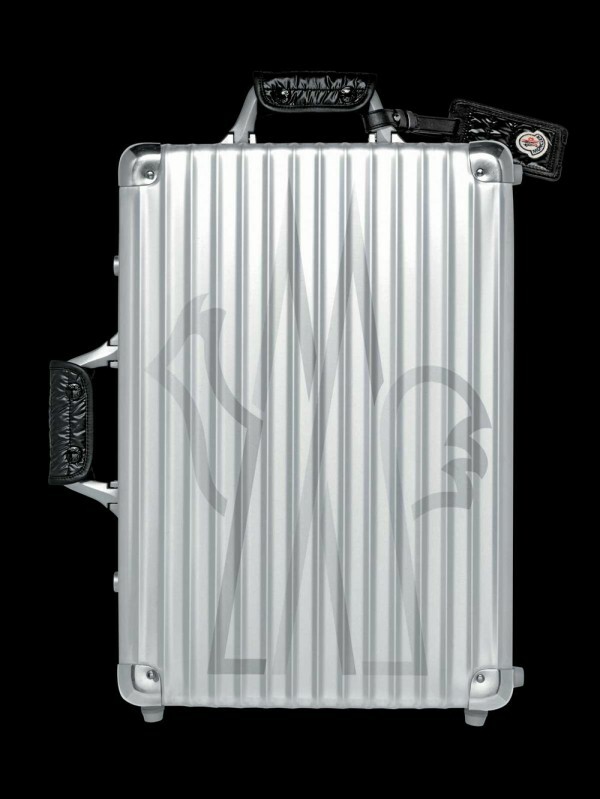 I just recently invested in my very first Rimowa, and I feel a little like Becky Bloomwood from the Shopaholic series when she discovers this whole new category of retail madness in which to indulge. Luggage purchasing is not necessarily the most economical of habits, but once you have the one Rimowa... you tend to want the whole family. 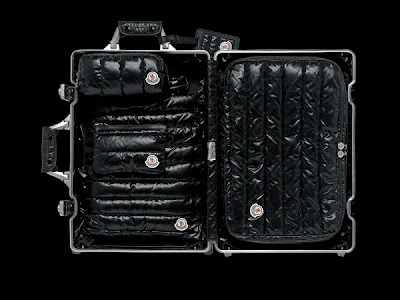 The brand recently launched a line of rose-coloured suitcases, but it's now the Moncler collaboration I really want. 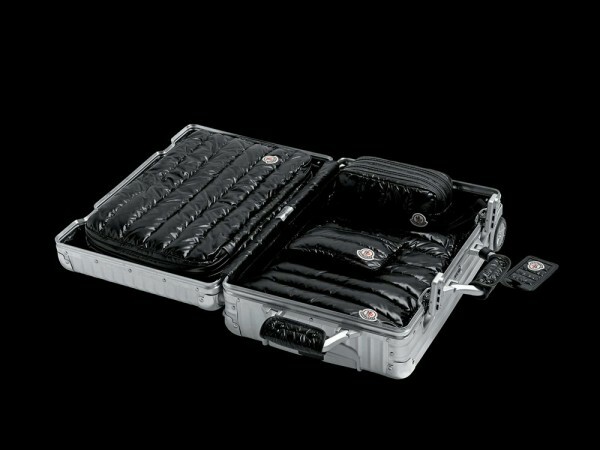 Lined in puffy, downy fabric and inclusive of shoe bag, laundry bag, utility bag and a small beauty case, it makes me want to curl up and just crawl in and curl up. New Rimowa... I want to be inside of you. Failing that, I'll just own you. WOAH. impressive, gotta get myself one !